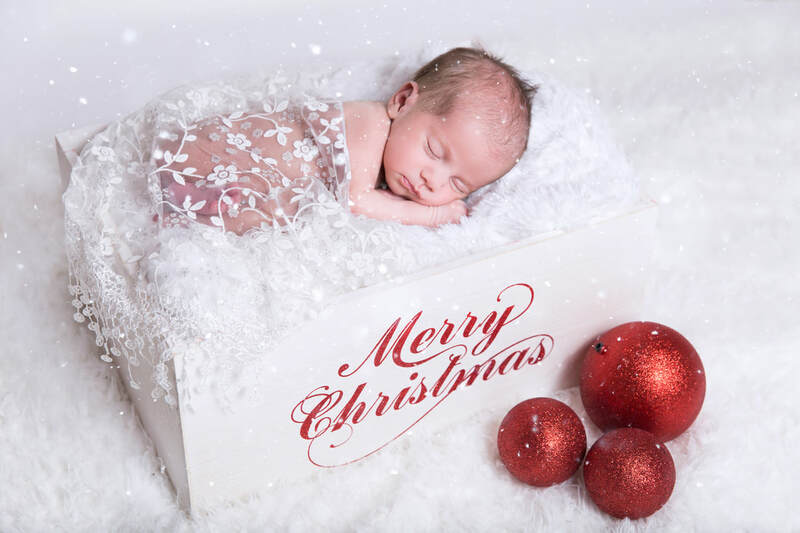 Rea in Focus is launching an exclusive holiday mini photoshoot this November. ​Capture the special moments that you and your loved ones can cherish for a lifetime! * We also allow puppies and dogs to be apart of the shoot or on their own! Limited to 12 appointments only​. Reserve your space today!